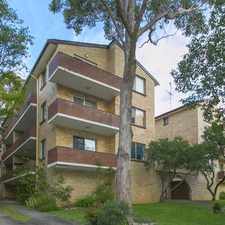 101 Morts Road is a 10 minute walk from the South Coast Line and the T4 Eastern Suburbs and Illawarra Line at the Mortdale Station Platform 1 stop. 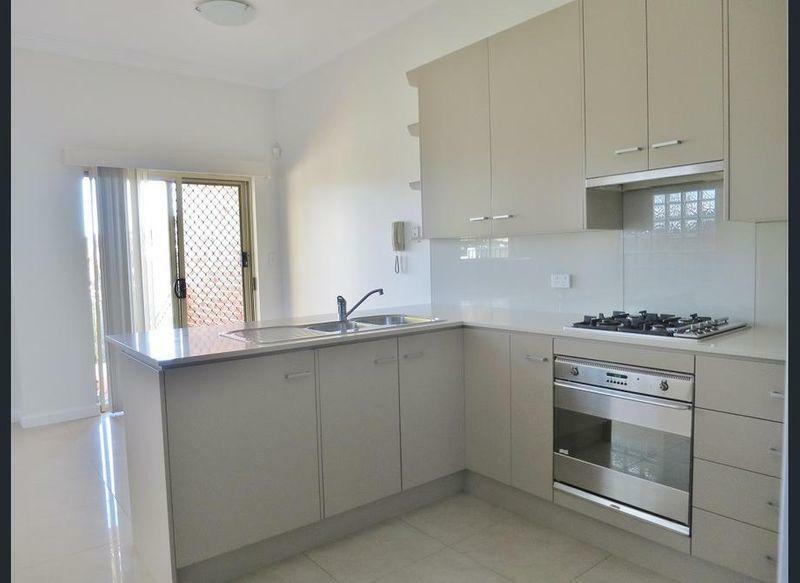 This apartment is in the Mortdale neighborhood in Sydney. Nearby parks include Olds Park, Jubilee Park and McRaes Park. 101 Morts Road has a Walk Score of 78 out of 100. This location is Very Walkable so most errands can be accomplished on foot. 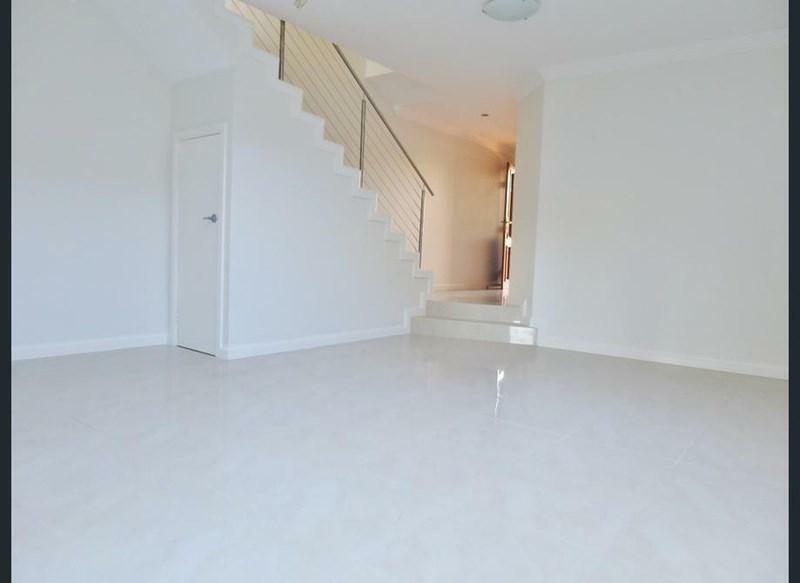 This modern three bedroom duplex is situated in a convenient location, being moments from Mortdale Railway Station, cafes, local schools, parklands and a short drive to Westfield Hurstville. Inspect by appointment. 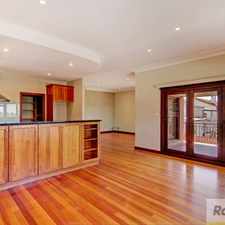 Contact Peter Gribilas on 0434 016 127. Explore how far you can travel by car, bus, bike and foot from 101 Morts Road. 101 Morts Road has good transit which means many nearby public transportation options. Sorry, I am now taken! 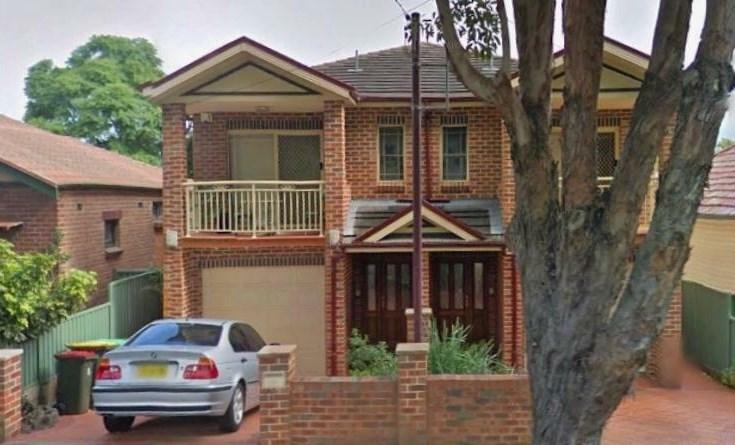 101 Morts Road is in the Mortdale neighborhood. 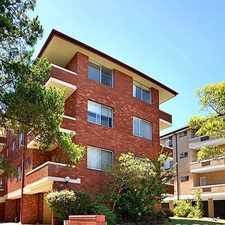 Mortdale is the 144th most walkable neighborhood in Sydney with a neighborhood Walk Score of 71. 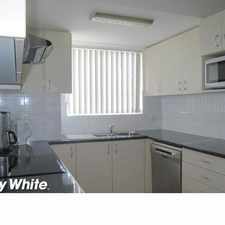 Trendy home - low-maintenance living! !